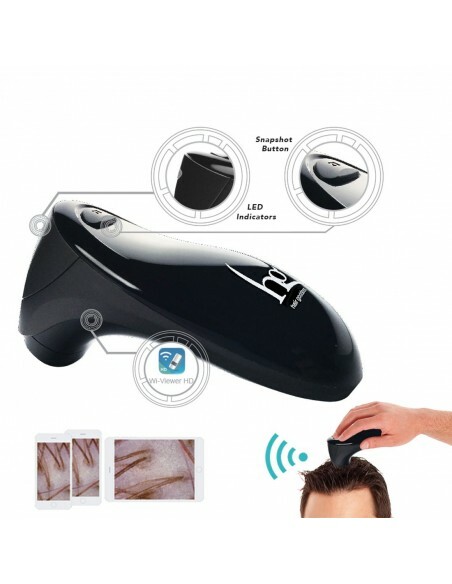 Provides Salon Workers a Professional Convenient Detection Tool of Hair and Scalp. 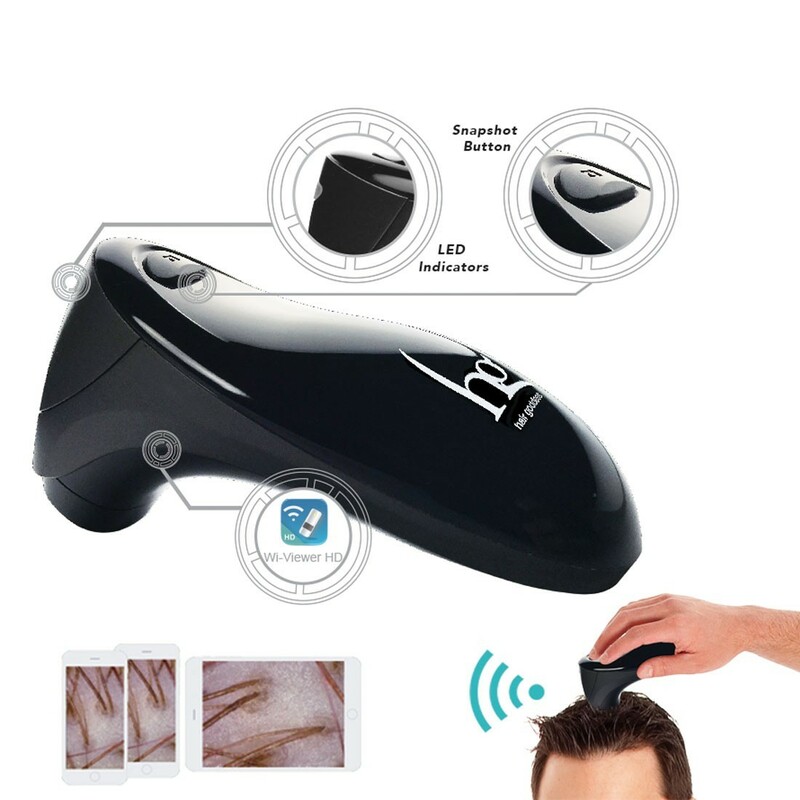 "Provides Salon Workers a Professional Convenient Detection Tool of Hair and Scalp. The perfect magnification & crystal clear image for the most professional diagnosis & scalp caring." "Provides Doctors a Tool to Diagnose the Problems of Scalp Health, Hair Loss, and So on. 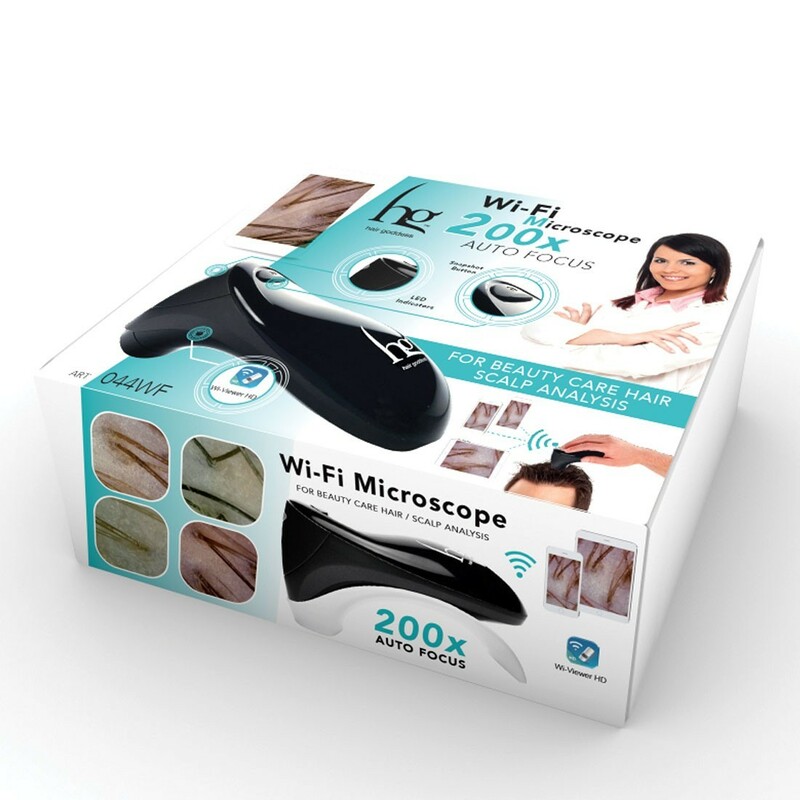 With the best magnification and detection images, it becomes easy to diagnose scalp issues, hair density professionally, and to suggest proper treatments prescriptions." 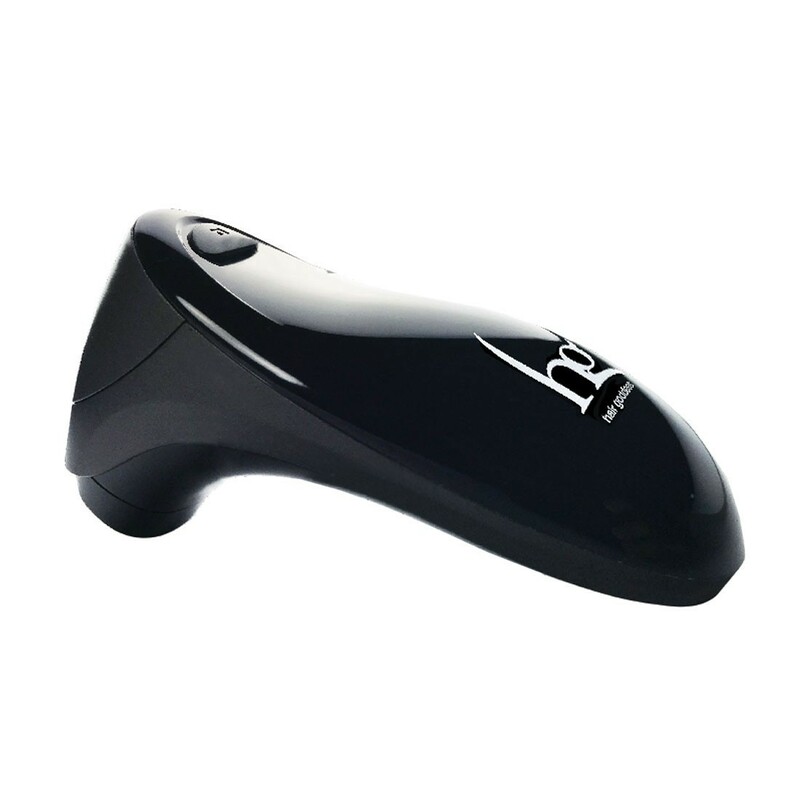 "Provides Salon Teachers a Teaching Aid to Demonstrate Hair and Scalp Issues. 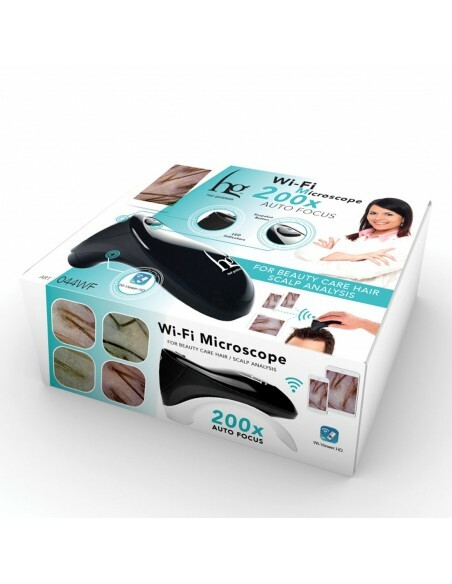 Use detection live view to reveal all the scalp and hair follicle issues. it makes words more persuasive." "Helps Hair Care Products Sellers to Promote Their Products. ""Before & After"" comparison with fact of scalp condition images tells all the stories."